Dengie is the UK’s leading manufacturer of fibre-based horse feeds and the largest producer of alfalfa within the UK. They are devoted to supporting young riders and in doing so hope to help educate them on the importance of a healthy diet for their horses and ponies. 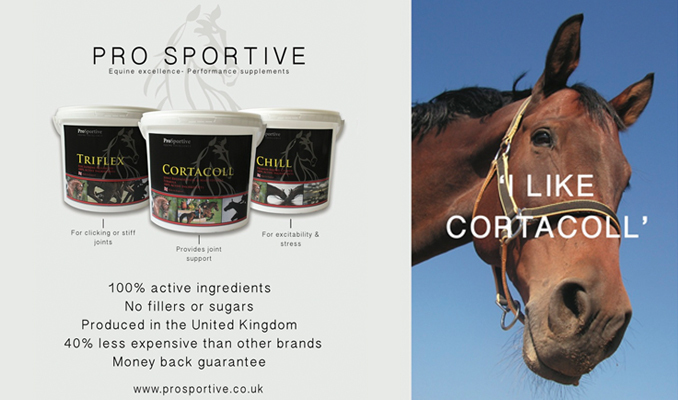 This is why they are delighted to announce a new sponsorship deal with young dressage sensation, Matilda Haley. At just 15 years old, Matilda and her dressage horse Watch Me! (Aka Gari), have been enjoying great success since they started competing together earlier this year. They caught the eye of Dengie Marketing Manager, Lisa Wilson at the Pony Club Dengie Winter Championships earlier this year, where they won the Open and Dressage to Music sections. 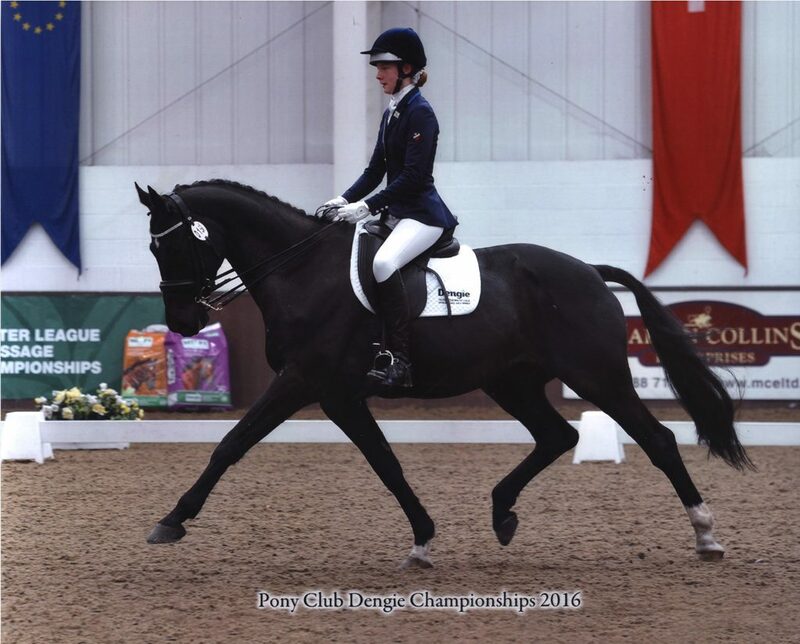 Matilda is a member of the British Young Rider Dressage Scheme (BYRDS) run by British Dressage and also a member of Deeside Pony Club; it was her success, future goals and commitment that led the brand to ask her to become a Brand Ambassador. Watch Me! is a 16.2hh KWPN by the famous dressage stallion Gribaldi, he is 13 years old and fed on Alfa-A Original. He is moving gradually onto Alfa-A Molasses Free and Alfa-A Balancer as he is in medium work. Matilda and Watch Me! have been selected for their first BYRDS Scotland Team competition together, and they will head to North Yorkshire for the BYRDS Inter Regional Competition on 25-26th June, along with three other team mates from Scotland.